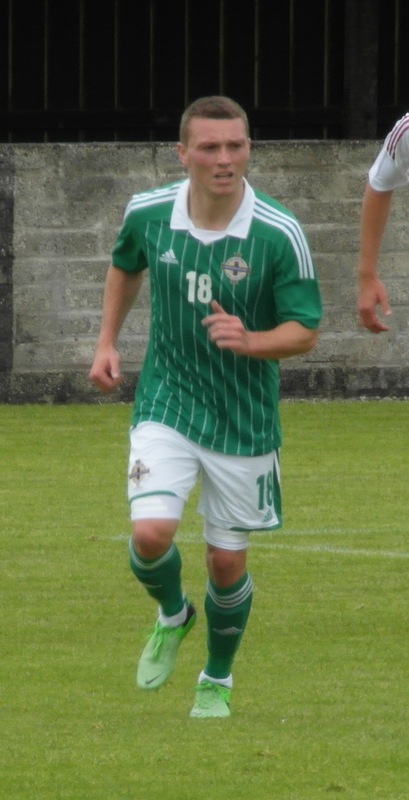 Representative Honours: Northern Ireland: Under-21, Youth; Canada: 3 Under-17 Caps (2009). Club Honours: (with Leicester) Westerby Cup Winners' Cup Winner 2011. 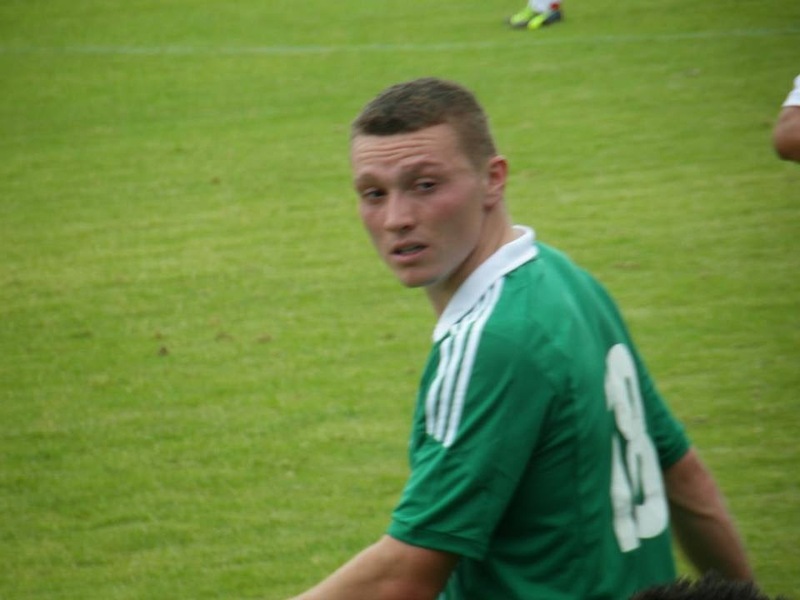 A goalscoring forward, Caolan Lavery had represented Canada at youth level, appearing in the 2009 CONCACAF Under-17 Qualification Tournament in Mexico, before electing to play for the country of his parents' birth, Northern Ireland. He played for a number of teams in Canada before signing youth forms with Ipswich as a 16 year-old. 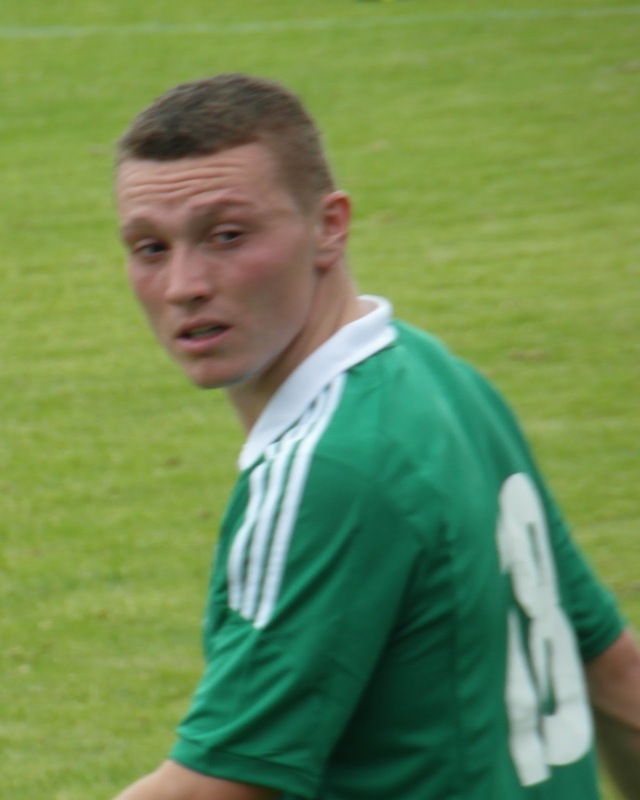 Among his teammates at Portman Road were Rory McKeown and Josh Carson, and the trio appeared together for Northern Ireland Under-19s, including in the run to the 2011 Milk Cup final. That summer he attracted the interest of Tottenham, but an injury scuppered any potential move. He was offered a six-month professional contract by Ipswich in October 2011 but rejected it as he was unhappy with the terms and left Portman Road behind. 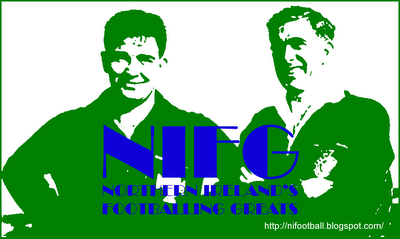 In the following weeks he was linked with a move to Bradford and went on trial at Leicester. 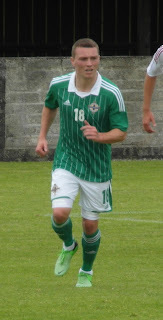 After further interest from a number of other clubs, including Sunderland and Kilmarnock, Lavery joined Sheffield Wednesday's development squad in the summer of 2012. He was an unused substitute for several of the Owls' early season matches but it wasn't until a mid-season loan at Southend United that he made his senior debut, as a substitute, in a 1-0 win over Oxford. After four appearances, all from the bench, Lavery's loan spell was cut short by injury. He made his Wednesday debut early in the following season, again as a substitute, in a 2-1 home defeat by Burnley. He remained a match-day regular at Hillsborough while continuing to find the net for the reserves until loaned out to Plymouth Argyle in an effort to give him more intense firstteam experience. He netted his first senior goal in a 2-1 win for Argyle over Bury on 21 December 2013 and by the time he returned to Hillsborough he had scored three times in eight games. Back at Wednesday in January 2014, Lavery came off the bench late on to score twice, his first goals for the club, in a 6-0 win over Leeds. He scored another brace in a 4-1 win over Birmingham in March. He was considered for Northern Ireland's summer tour to South America but was unable to attend due to a family wedding. Hopes of continuing his good form unto the 2014/15 season were scuppered as he suffered a cruciate injury in pre-season. 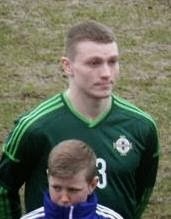 After a brief mid-season loan spell with Chesterfield, Lavery re-established himself in the Owls' first team and earned a first official call-up to the Northern Ireland squad for the end-of-season games against Qatar and Romania. He remained an unused sub for both matches. Lavery struggled to re-establish himself in the Wednesday team early in the 2015/16 season and he joined Portsmouth on a three-month loan deal. On his return to Hillsborough he was unable to agree a new deal and as his contract ran out he was free to talk to other clubs. After being linked with a permanent move to Portsmouth he eventually joined Wednesday's rivals, Sheffield United for an undisclosed compensation fee. Summary: 2(5)/0. Won 1, Drew 0, Lost 6.